Many Americans are more aware of whole grain food consumption as part of a healthy meal plan. In fact, the International Food Information Council’s 2015 survey found that 67% of those surveyed reported reading product labels for whole grains when shopping for packaged foods. So, what is a whole grain? A whole grain must contain the germ, the bran, and the endosperm in the same state as it was in the field prior to harvest. Generally, most associate fiber with whole grains. In contrast, a refined grain lacks the germ and the bran that contain the fiber, B vitamins, antioxidants, and minerals. Take whole wheat, for example – it contains the trace minerals iron, zinc, copper, and magnesium, antioxidants, folate, and the following B vitamins – niacin, thiamine, and riboflavin. Why choose whole grains? The fiber content can help to maintain a healthy weight, as it bulks once consumed, and can make one feel fuller, hence consuming fewer calories. Additionally, the fiber can aid with constipation. Other benefits of eating a diet rich in whole grains include decreasing the risk of developing type 2 diabetes, heart disease, and some forms of cancer due to the nutritional content, namely the antioxidant properties. How much is enough? Children ideally should consume two servings minimum and adults three servings minimum each day. It is ideal for at least half of the grains you consume to be whole grains. 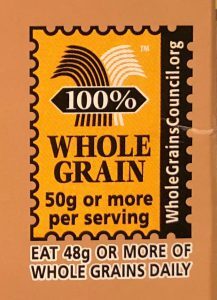 Look for the 100% Whole Grain stamp on labels while shopping. It is a now on over 12,000 products, including cereals, breads, chips, flour, pasta, and so much more, in 58 countries. Understanding what whole grains are and why choosing them can aid with health and well-being is important. 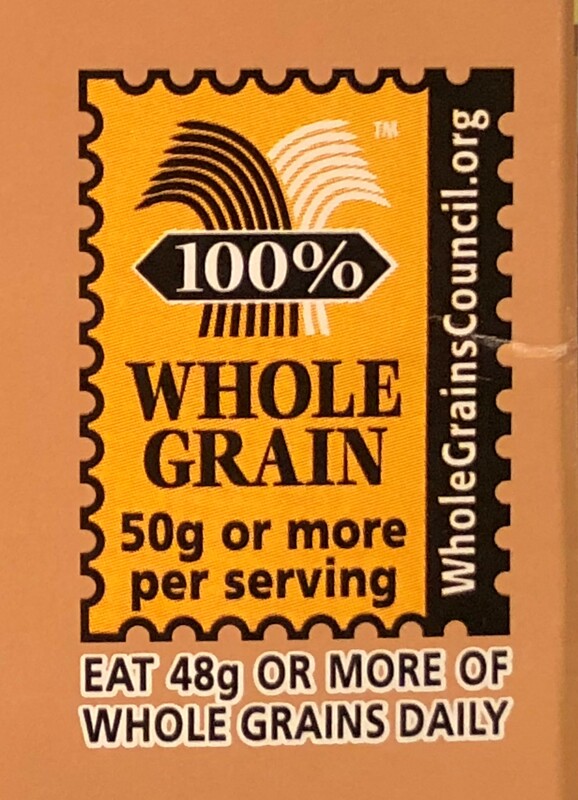 Challenge yourself to look for the whole grain stamp and increase your daily intake, for your health. Water Safety Month is May! Always supervise children closely around water. Do you have firm water safety practices? Are you a strong swimmer? Do you know Cardiopulmonary Resuscitation (CPR)? Each May, as the temperature rises, the gravitation to fun outdoor water activities begins. Numerous partners, including the American Red Cross and National Recreation and Park Association, promote Water Safety Month each May. Encouraging conversations regarding water safety and swimming rules is just part of the resources provided to the public. Promotion of swimming lessons and the use of life jackets as well as basic CPR training is also encouraged. 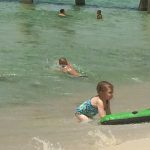 “Florida leads the country in drowning deaths of children ages 1-4 years,” according to the Florida Department of Health. The USA Swimming Foundation states “no child is ever water safe,” rather, they promote swimming lessons to aid in making a child safer in the water. Children should always be supervised by CPR-trained and strong swimming adults while playing in or around water. If you are not a strong swimmer, ask another adult that is to accompany you. As the supervising adult, create a set of water safety rules and enforce them. NO EXCEPTIONS! 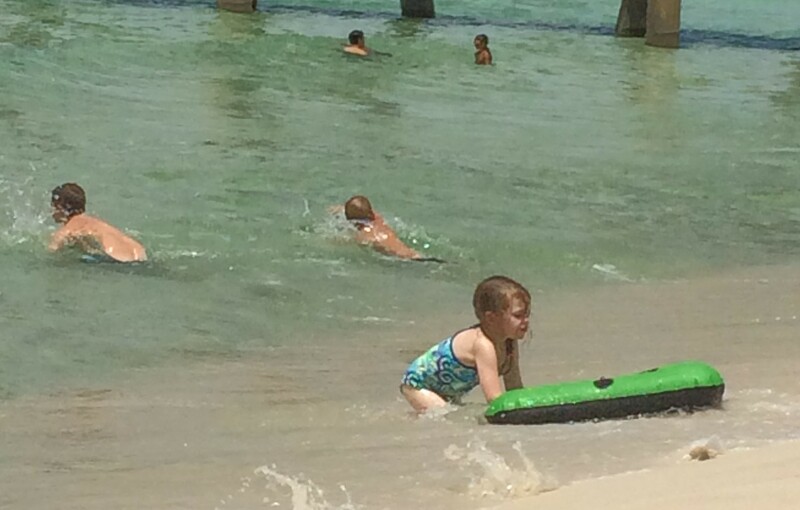 Educate yourself and children regarding water safety and do not allow horseplay. If children are not strong swimmers, have them wear a swim vest and request they stay in an area close to you for additional ease of supervision. If you, as the adult, need a bathroom break, everyone needs a bathroom break, meaning everyone exits the pool/water area and no one is left behind. Learn basic CPR and keep a cell phone available to call for help if necessary. Never assume other people are watching as well. Being proactive can prevent a tragedy. Remember, the basics of water safety and having a plan can be lifesaving. Establish your water activity rules, review them prior to each outing, enforce them, and enjoy a safe summer full of fun water activities. Take the Diabetes Risk Test, No Needles Required! 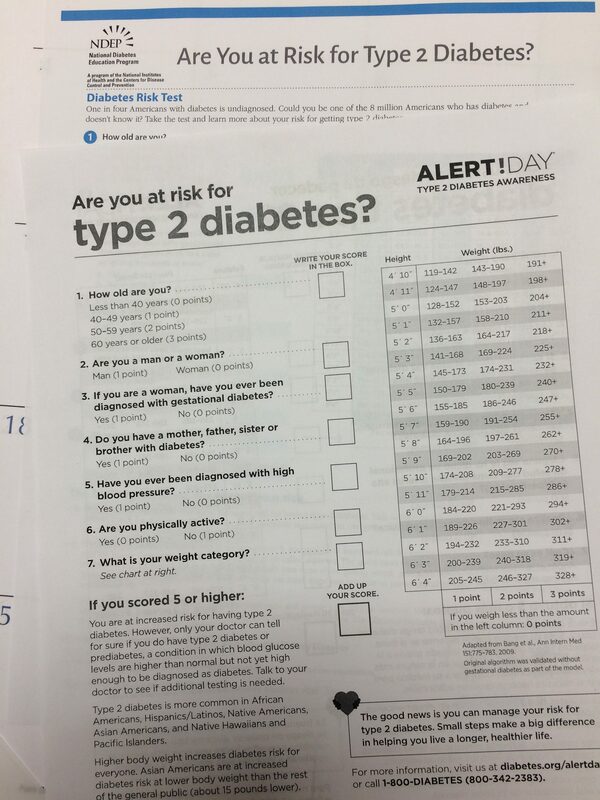 Are you at risk for developing Type 2 Diabetes? 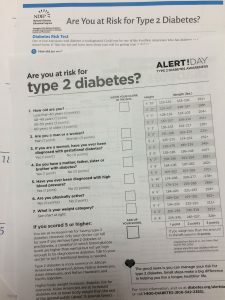 The National Institutes of Health’s (NIH) and Centers for Disease Control and Prevention’s (CDC) annual Diabetes Alert Day is Tuesday, March 27, promoting awareness of Type 2 Diabetes and challenging people to assess their risk for developing Type 2 Diabetes. What is diabetes? The NIH defines diabetes as “a disease that occurs when your blood glucose, also called blood sugar, is too high.” A normal fasting blood sugar (have not had anything to eat or drink for 8 hours except for water) is less than 100 mg/dl when tested using a small blood sample. A prediabetes result would be in the range of 100 mg/dl to 125 mg/dl. Diabetes is a measure of 126 mg/dl or higher. What does diabetes do to the body? The NIH links increased blood glucose and/or uncontrolled diabetes to other health issues including loss of eyesight, nerve damage, kidney disease and heart disease. The destruction resulting from the prolonged periods of increased blood glucose levels is devastatingly hard on the body as it can no longer make and use insulin effectively to keep blood sugar levels in the bloodstream at a normal level. The most common symptoms associated with diabetes are excessive thirst, tingling in the feet, sores that do not heal, and fatigue. Other symptoms include increased urination, increased appetite, blurred vision, and weight loss. Diabetes Alert Day is March 27, 2018! Mark it on your calendar, gather friends and family, and take the Diabetes Risk Test together. Embrace the results and make an action plan. Understanding your risk can help you to make positive changes to protect your health. Research has proven that you can reduce your risk of developing diabetes by almost 60% if you lose weight (7% of your body weight if appropriate) and engage in moderate exercise for 30 minutes a day, 5 days a week. Developing healthy lifestyle habits such as swapping sugary drinks for water can go a long way to improving one’s health. Examine your current habits, decide what you feel you can easily adjust and make your plan. Remembering the old adage, “an ounce of prevent is worth a pound of cure,’ rings particularly true in the case of diabetes. The National Diabetes Statistics Report, 2017 indicated those diagnosed with diabetes seeking care in 2012 spent $245 billion dollars, more than twice the dollar amount for medical care than a non-diabetic. Don’t be a statistic! Take the Diabetes Risk Test today! Remember, no needles required. Summer is upon us and that means many of us will be enjoying pools, lakes, rivers, and the ocean. Florida provides many opportunities for outdoor water recreation that we should enjoy responsibly and safely. Are you prepared to handle a water emergency? Do you have water safety rules? Do you know CPR? These are all things to consider. Not everyone is ‘waterproof’ and taking precautions can really prevent a misfortune. As the warm summer months draw many of us to the water for fun and fellowship, remember, sudden things are sudden and people drown quickly and quietly. Being honest about your swimming abilities is important. If you are not a strong swimmer, chances are you will not be able to help someone in trouble. This is also important if you are supervising others. Take the time to work on your swimming skills with others or take lessons. Knowing basic cardiopulmonary resuscitation, CPR, also can increase the chances of survival for a drowning victim. There is safety in numbers; enlist another adult to help when supervising swimming children. If you are at a public beach, river, or lake, locate the lifeguard and position yourself close to the stand. 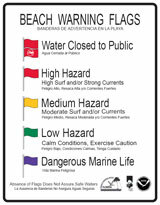 If the beach is the locale for the day, look for the flag to alert you to the surf conditions and adhere to the recommendations of the flag and signage. If you are at a venue with no lifeguard on duty, you are now the lifeguard! Locate any emergency devices available to you and be certain you have cell phone reception in case you must call for help. Have those you are supervising demonstrate their swimming abilities. Knowledge of someone’s swimming abilities in advance can allow you to set safer boundaries. For example, if a child cannot swim the width of the pool without stopping and placing their feet on the bottom, you have determined, for their safety, they must remain in the shallow area of the pool where they can stand up. Another great option is to have the children utilize swimming vests. Never allow for rough play in the water. What seems to be harmless quickly can become life- threatening. No matter the venue, ocean, river, lake, or pool, be steadfast in monitoring the swimmers and prepared to assist if you are needed. The American Red Cross and National Swimming Pool Foundation have an online course to educate pool owners. The American Heart Association provides the option of taking an online CPR course. Being prepared for a potential crisis is the first step to avoiding a crisis. Many wishes for a safe summer of water fun! 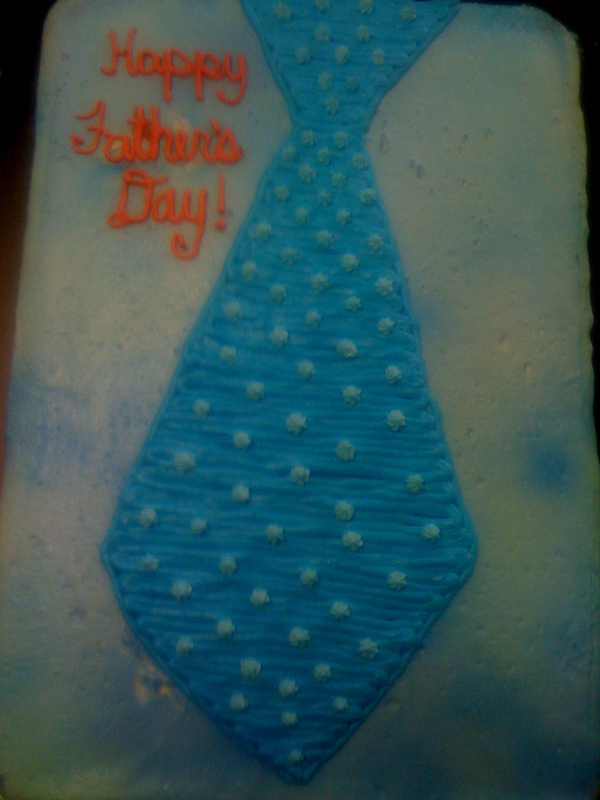 Have you picked out the tie for your father yet? Though the celebration has been connected to many different religions and dates, Father’s Day has been celebrated since the Middle Ages. The Father’s Day holiday became a national holiday in 1972 thanks to President Nixon and is officially celebrated on the third Sunday of June. No matter the date celebrated, the purpose of honoring our father is unchanged. Many of us have lost our father, but some of us have been fortunate enough to have another male figure present in our lives that continues to represent this to us. In today’s world, celebrating our ‘Father,’ the parenting he has provided, and the contributions that have helped shape our lives, is truly important. Each father’s or father figure’s impact is different and influences the recipient in their own special way. Can you reminisce right now and think of one important thing this influential person has said to you that has influenced you to this day? I can! My father simply stated this once during a conversation: “things don’t bother me, people bother me.” It struck me as so profound and simply true. I have remembered that statement to this day and repeated it many times to so many others. Were there other words of wisdom he shared with my brothers and me? Yes, and it seems so strange that we all remember different profound things. Use this day to express your love and gratitude. Reflection and sharing are the best way you can honor someone. If they are no longer with you, celebrate them by sharing a fond memory or profound moment with others. Sure, keep the tradition of gifting a tie if you like, but add a note of appreciation describing an influential moment or memory you carry. The beauty of sharing an influential life changing moment is priceless.